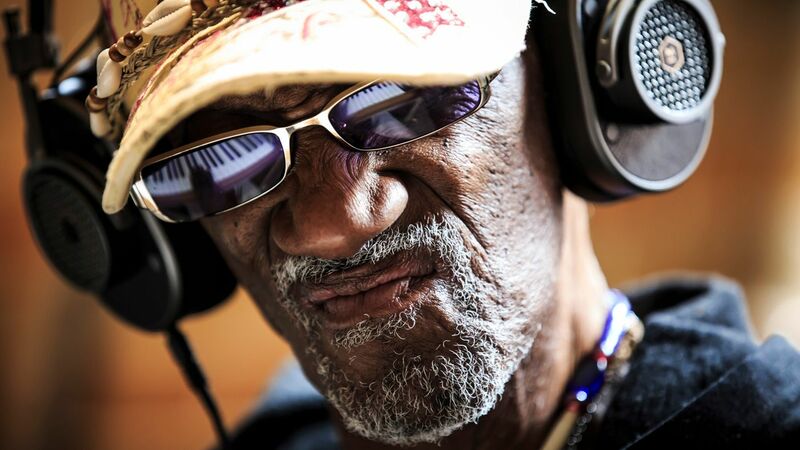 New Jersey born Bernie Worrell, keyboardist and composer with Funk supremos Parliament-Funkadelic, died last Friday aged 72. He’d been diagnosed with lung cancer in January. What was your favourite number 1? 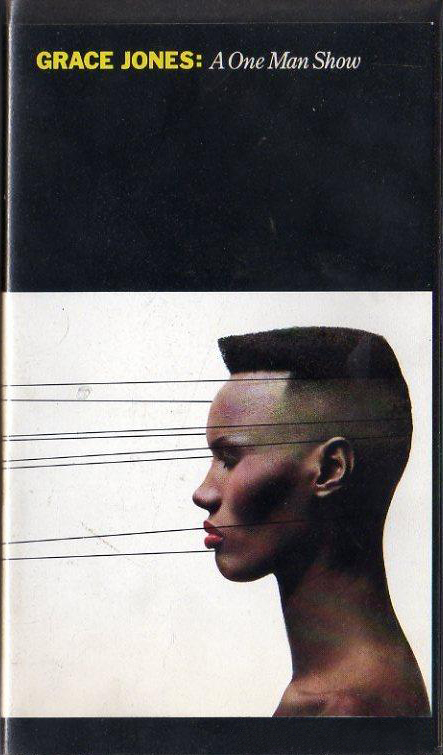 Featuring tracks from the classic Sly & Robbie era (plus a high drama re-vocal of her magnifique Tom Moulton produced ‘La Vie En Rose’), ‘A One Man Show’, directed by Jean-Paul Goude, captures Grace Jones at her most potent.